I did not upgrade postgres and something else. I have not solved the problem that I can not upgrade yet. 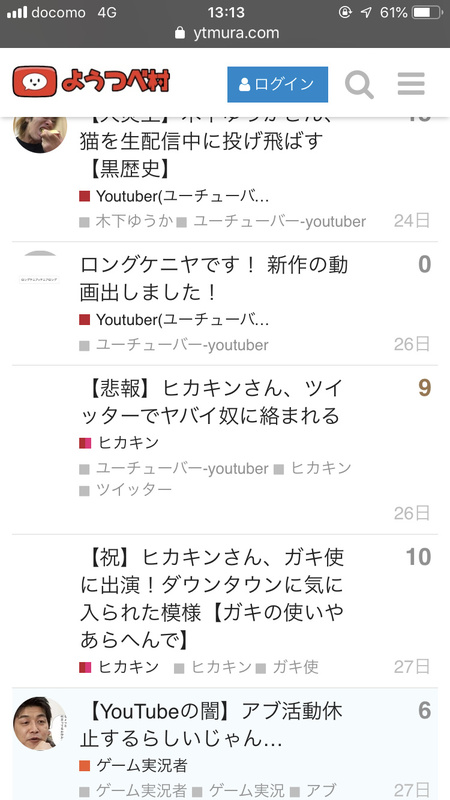 This is response from “./launcher rebuild app”. I tried it variously, but I can not solve it yet. The topic has become redundant, so I will summarize it. I installed Discourse following the official way. The plugins I am introducing are discourse-adplugin and docker_manager. The link below is response from “./launcher rebuild app”, after moving to “/var/discourse” and executing “git pull”. Since the error sentence has been lengthened, I wrote it in google docs. Why did you fork our discourse_docker repository!? This isn’t an install that followed our Install Guide so there isn’t much we can do here. I intended to do so, but it does not seem to be done. I’m sorry. Is it possible to change it now? By the way, I was able to update until the previous time, but it seems I cannot do it from this time. It will be very hard to give any advice, since you didn’t follow the guide and didn’t give the real output of the git remote -v.
Do you think that there is a problem when updating the latest version of this to my private repository, and rebuild app? Stop pointing to a fork, and point to the official repo.